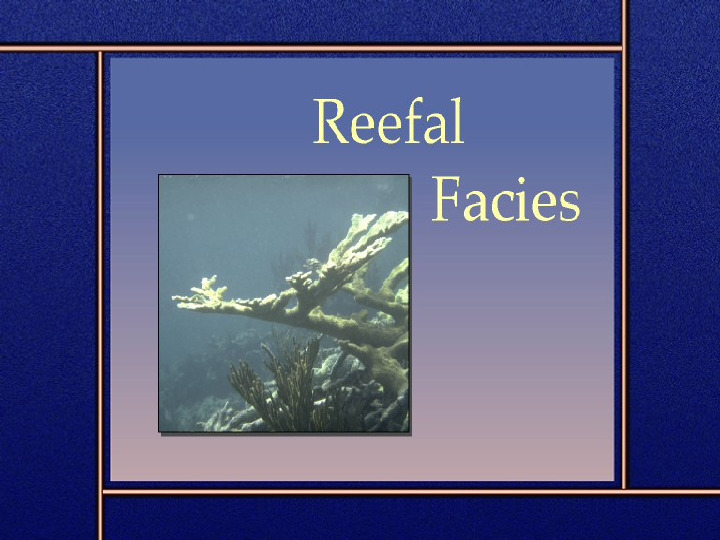 Key largo - dry rocks. What do you see? Looks like President Clinton and Vice President Gore, right? 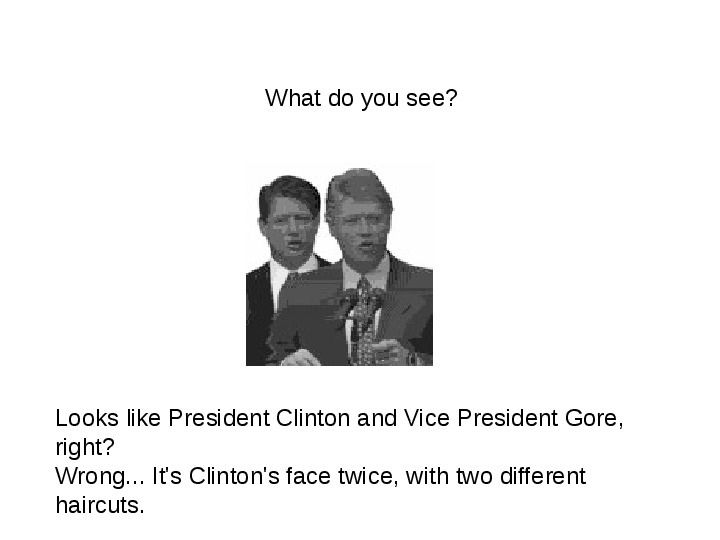 Wrong... Its Clintons face twice, with two different haircuts. 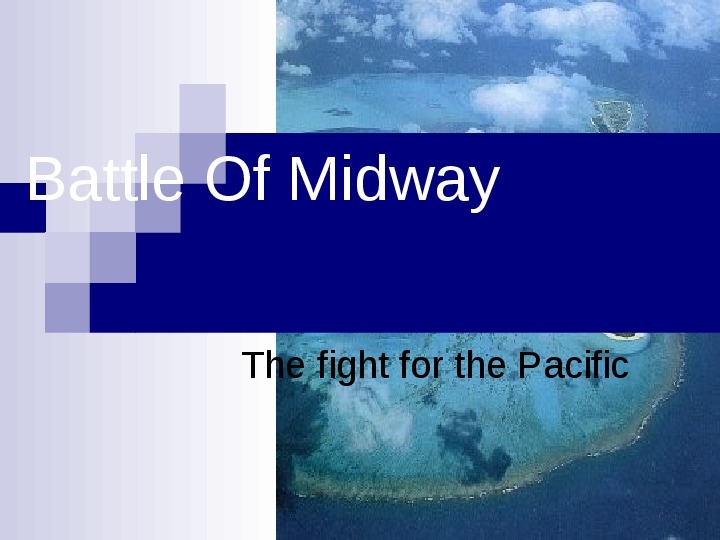 BATTLE OF MIDWAY, a decisive naval battle of World War II that demonstrated that bombers from aircraft carriers, properly utilized, could defeat a superior surface force. This victory by the United States over Japan in June 1942 ended the Japanese advance in the Pacific Ocean. Procesja w Niedzielę Palmową, Managua, Nikaragua. Procession on Palm Sunday in Managua, Nikaragua.